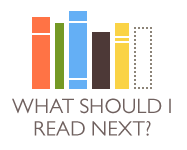 Here are some websites to help you to discover some new titles, authors and genres. 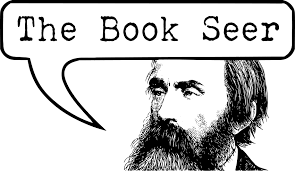 This site has a simple interface which allows a user to enter the title of a book to receive recommendations based on other readers’ favorite books. It also allows users to search for books using specific and unique terms (ex. “violincellists” or “family saga” or “race relations”). 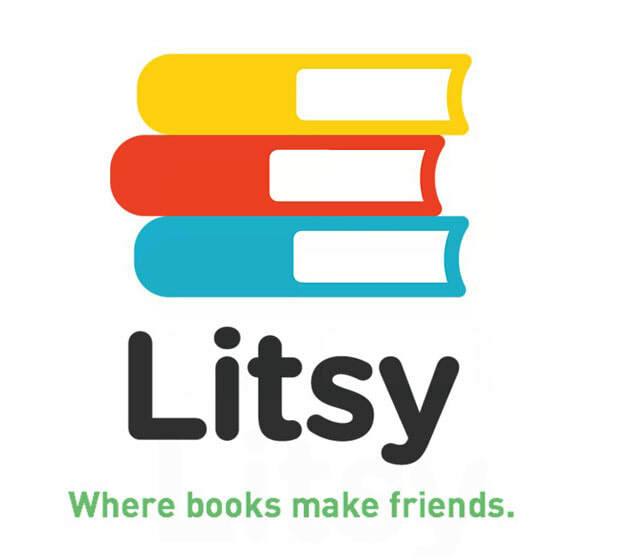 This site allows users to click on any country or city on the map to find a list of books set in that area. Not going on vacation this summer? You can travel far in a book! Searching on Instagram or Twitter? 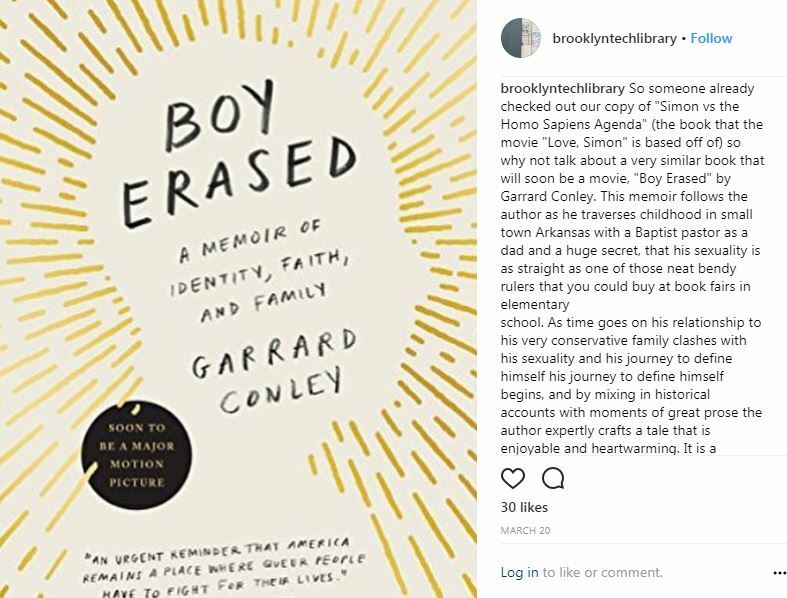 The Brooklyn Tech Library Instagram account also features book reviews frequently! Use these student-created slide shows to give you ideas of your next-reads!